MySQL is a popular database management system widely used in web applications. Some of the well-known users of MySQL include Facebook, Google and Adobe, to name a few. 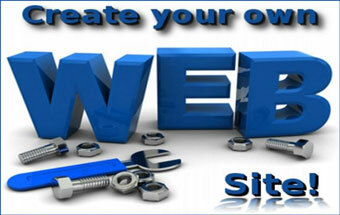 Most of the dynamic websites use MySQL as their online database. If you too are looking to build a website or an application using MySQL, then you need to have a server optimized for it in order to get the best performance. 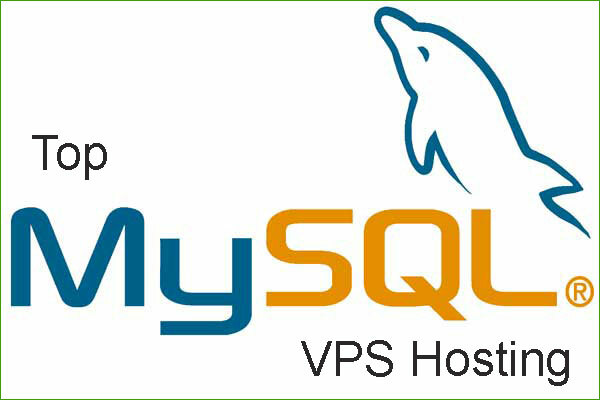 Finding a web host that supports MySQL is not a big deal… but choosing a reliable one is. If you can manage the server on your own, HostingSource offers a deal too hard to resist; at meager $10/mo you get a VPS with pretty good specs. 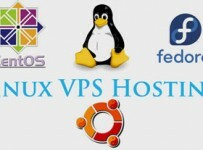 Their fully redundant VPS comes with 100% uptime guarantee and 24×7 dedicated support. Server deployment is quick and you will have root access to the server. If you want to have a web-based interface to manage your account, you can go for cPanel or Plesk upgrade for just $12/mo. And if you are looking for fully managed services, then you should go for any of their managed service plans along with the VPS package. Fully managed VPS from Media Temple may appear to be little costly at first glance but when you take a closer look at their performance, features and track record, you’ll fall in love with it. Their lightning fast servers come with guaranteed uptime of 99.999% and an easy-to-use Plesk control panel. You’ll find many pre-installed software in your control panel including MySQL and phpMyAdmin, among others. There are over 200 applications that you can install in just few clicks using their auto-install script. You’ll also have PhpMyAdmin which will facilitate easy access to MySQL database. Go with any of the Managed VPS hosting plans from A2 Hosting and their expertly configured servers will never let you down. 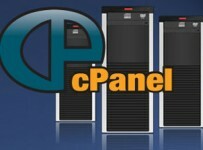 Installation and upgrades for MySQL and other core software will be taken care of by them. The VPS comes with cPanel and the free version of Softaculous, with an option to go for the premium version for additional $3/mo. You can set up any number of MySQL databases you want to. PhpMyAdmin that comes pre-installed on your VPS will make it further easy to access your MySQL databases.